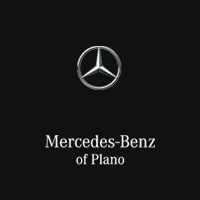 The classic Mercedes-Benz vs. BMW rivalry is a hot topic for luxury car buyers, with both brands offering high tech features and powerful engines. Explore these mini-comparisons to see which one comes out on top. Our helpful sales team is happy to go over more Mercedes-Benz vs. BMW comparisons. Contact us today to learn more!